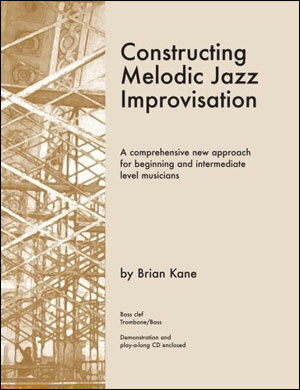 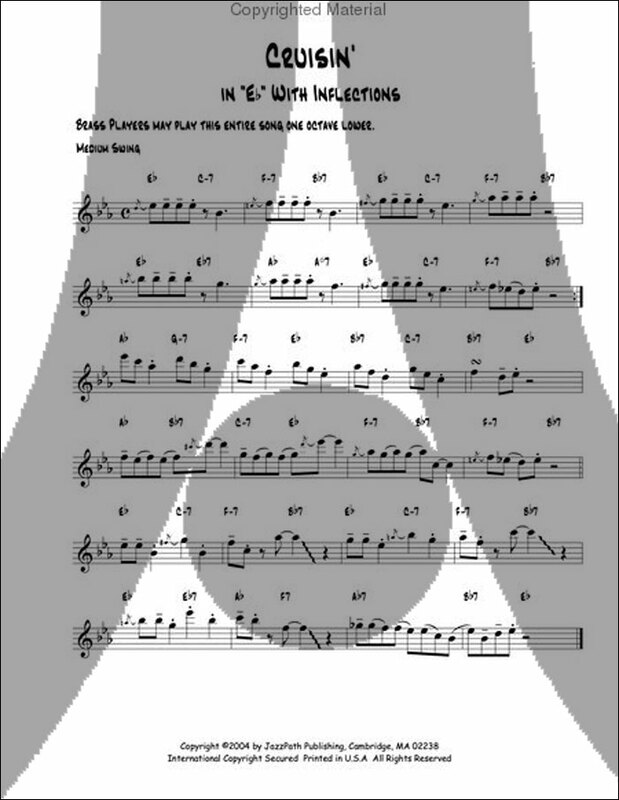 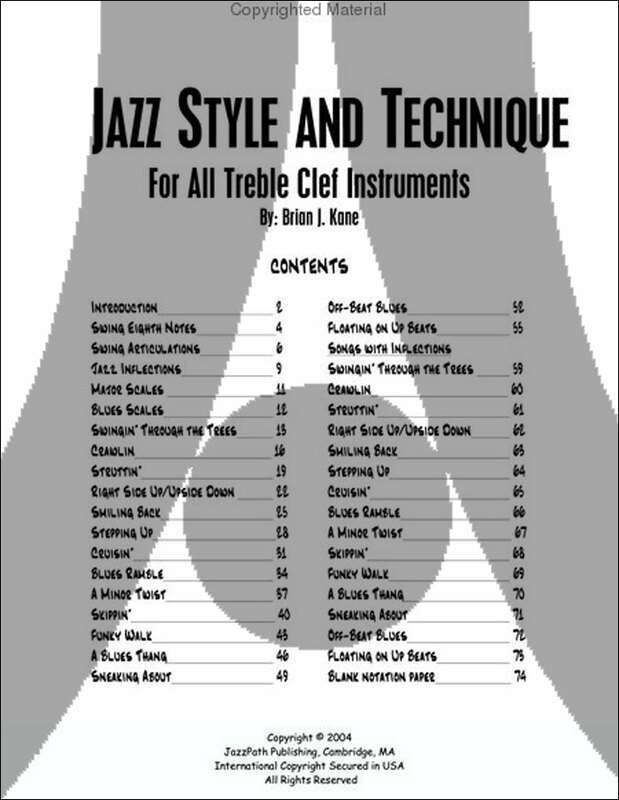 15 original and fun jazz etudes with chord symbols are presented in multiple key signature variations. 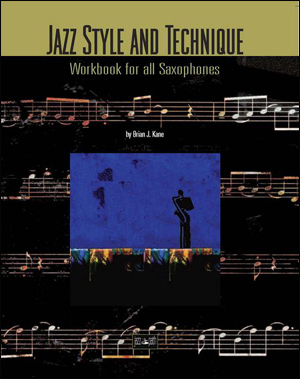 Readers are given the opportunity to gain technical fluency in different key signatures while remaining focused on creating an authentic jazz style. 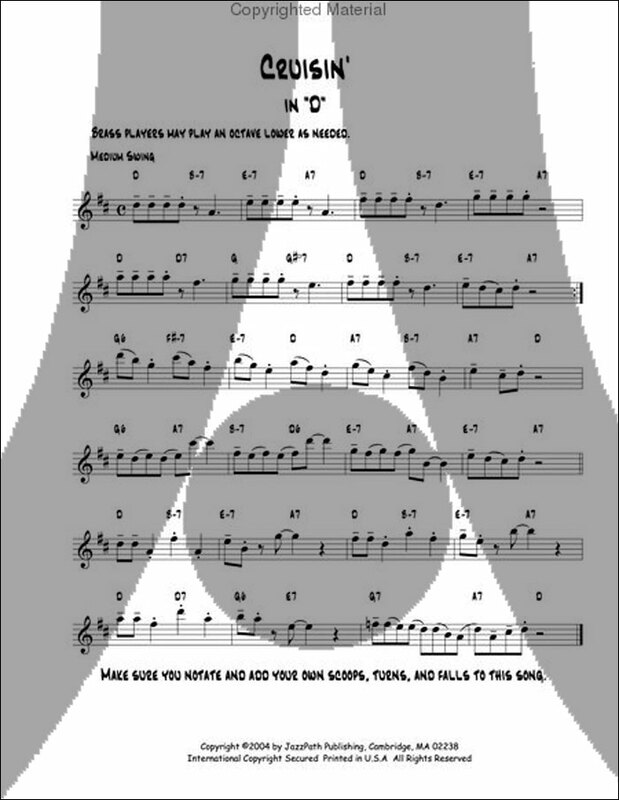 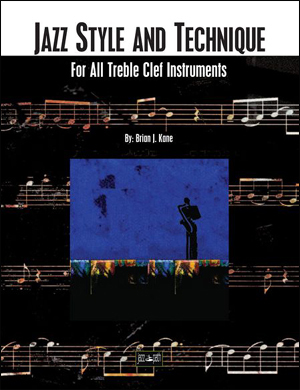 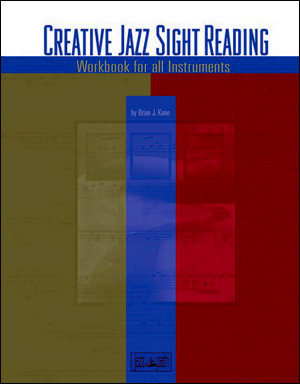 This workbook is ideal for all Treble Clef Instruments.